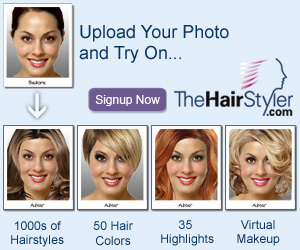 Are you looking for a brand new hair style, or just need a quick update? Hair makeovers are a very popular service at many salons across the nation. Follow a prominent hair extension stylist as she transforms 3 of her clients from a boring hair style using human hair extensions. The makeover is published online at http://www.hairresources.com Follow the 'Hair Makoevers' link at the top of the page.